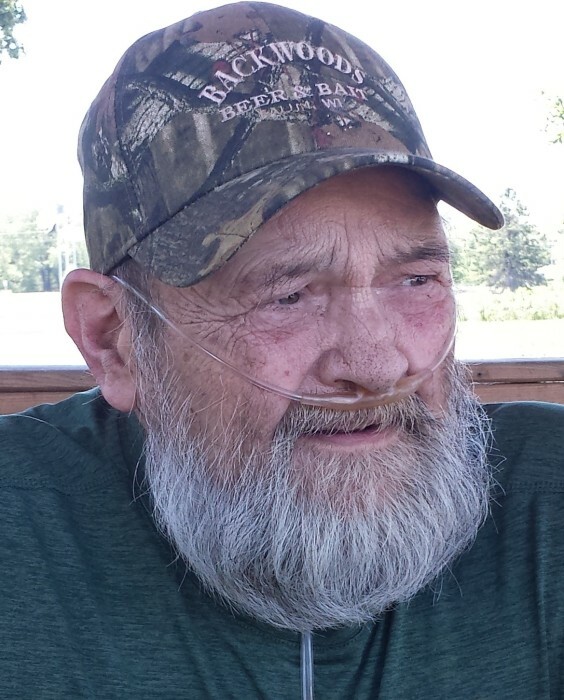 William George (Bill) Greeno, age 74 of Hustler, WI, peacefully passed away at the Elroy Health Services Nursing Home on January 14th, 2019. He was born on July 27th, 1944 to the parents of William M. and Helen E. (Nieman) Greeno. Bill was united in marriage to Sandra Babcock and had two children, Ryan (Kelly) Greeno of Onalaska and Troy (Lauri) Greeno of New Lisbon. He is also survived by brothers, Conrad (Donna Rae) Greeno of Sparta, Harley (Linda) Greeno of New Lisbon, sisters, Alida (Robert) Kincade of Trenton MO, and Wilma (Dan) Zett of Wisconsin Rapids, WI. Bill also had three grandchildren, Molly, Emma, and Mary Jo Greeno. Bill Graduated in 1962 from New Lisbon High School and was a life time employee of Walker Stainless Equipment. He ran the family farm in the Lone Rock area for many years. Bill enjoyed woodworking, welding, hunting, fishing and gardening. He also liked spending time with friends and having a few laughs with people.